A hint of citrus. A wealth of flowers. A mix of emotions. 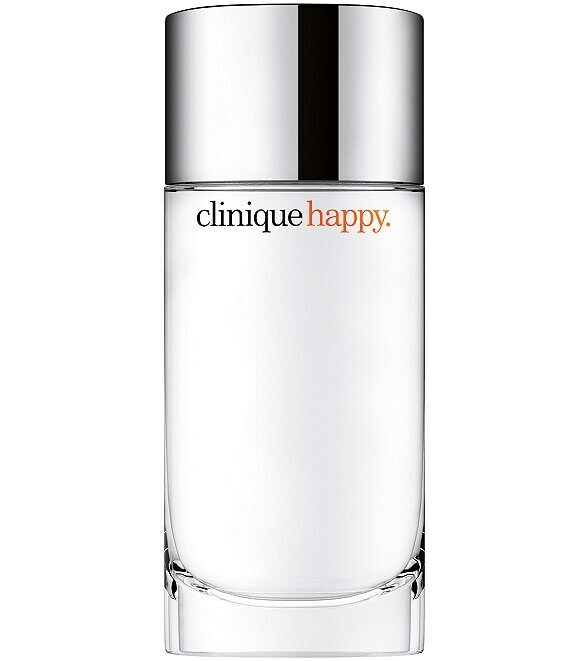 Clinique's best-selling women's fragrance interplays fresh, vibrant notesruby red grapefruit, bergamotwith soft, sensual onesHawaiian wedding flower, spring mimosa. Wear it and be happy.